Red Custom Window Treatments and Bedding. 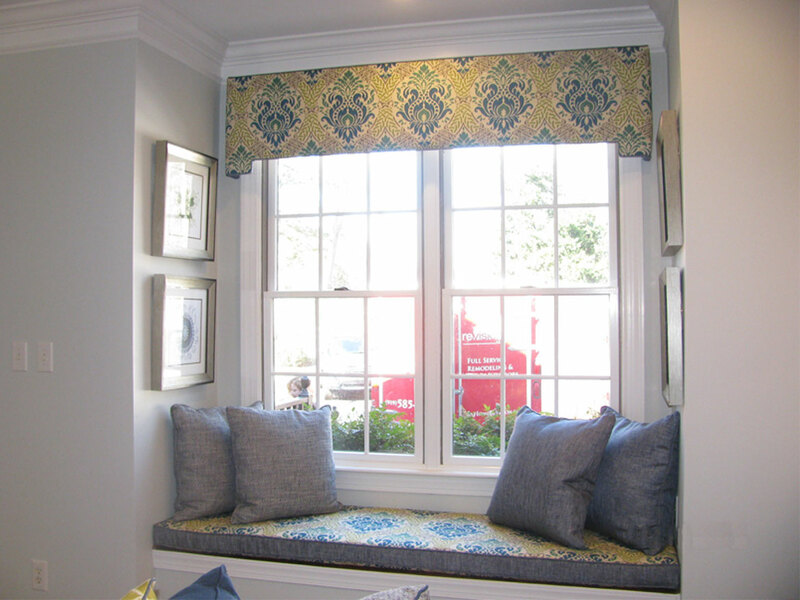 Red is a color that mixes well with almost any other color scheme and is perfect for custom window treatments. The big challenge is finding the right shade and not going overboard. The color red can bring out many different feelings like passion, cheery, happy to aggressive and angry. Where to use red and what shades are the big questions. 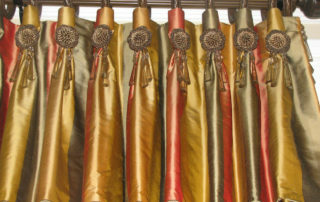 Custom drapes in the living room are a great place when you’re going for a traditional look. 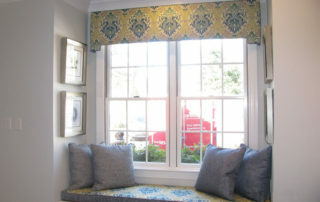 Farmhouse is also a style where red plays a major role from custom cushions, tablecloths to panel drapes. An experienced designer like Ronica can help you decide how much red is perfect for you.